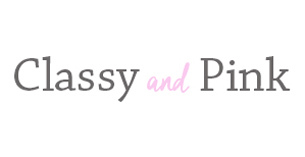 Instead of dealing with extortionate heating bills, why not instead just wrap up warmer? Whilst many of us lament that this time of year makes us feel a lot frumpier in the way we dress, it’s actually a really fun time to experiment with layers and different styles and accessories. A staple coat (that’s built to last, like this lovely Joules jacket) is a perfect investment, as are accessories like the beanie pictured. 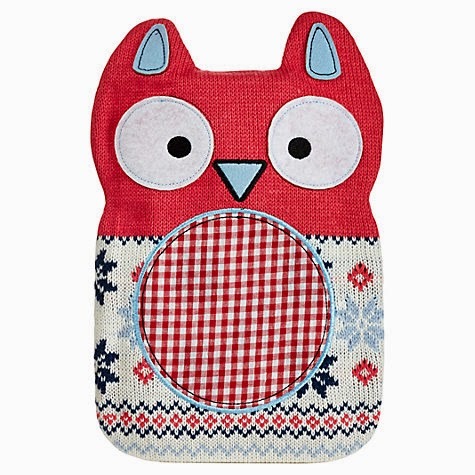 Hot water bottles are the perfect way to keep ourselves cosy, especially on those nights when we’re shivering in our beds! If you’re having a bad day, feeling under the weather, or even just genuinely colder than cold, why not pick one up like this perfect Owl one from the awesome John Lewis? Not got a fire? Not a problem. The hot chocolate is the star of this show, when you think about the yummy and delicious taste sensations it will inevitably bring. Whilst the January diets may well be in full swing, everyone deserves a treat from time to time, especially when shared with a loved one! 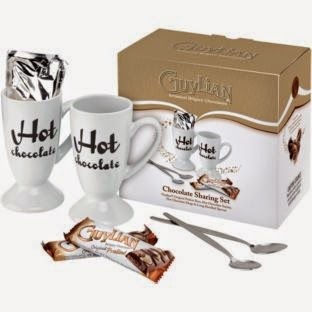 These lovely hot choc gift sets from Argos are reduced right now, so why not grab a bargain while you can? Missing the feeling of summer simply too much and can’t take the dreariness of this time of year, no matter how hard you try? A simple candle may well help do the trick. Sure, it won’t actually keep you PHYSICALLY warm, but it’ll definitely do the trick in creating a soothing, calming atmosphere reminiscent of brighter days. 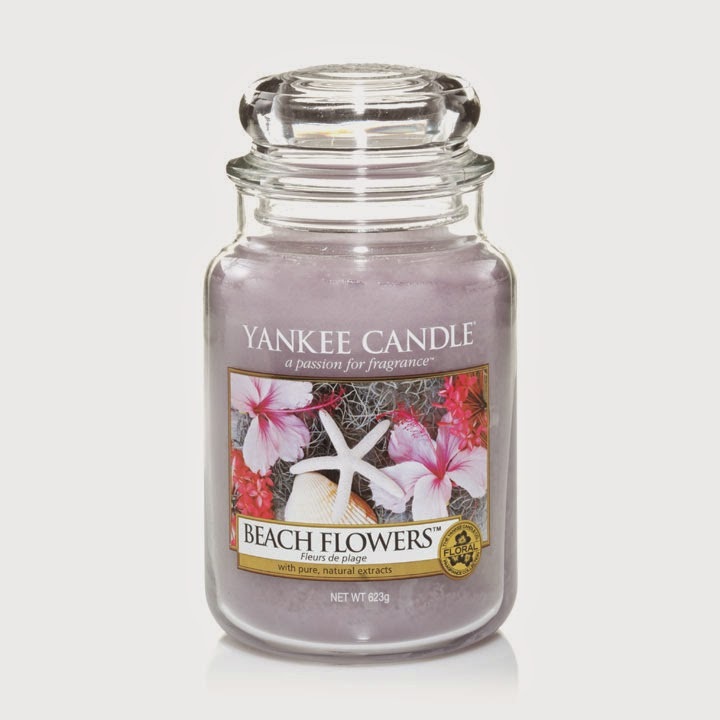 The aptly named Beach Walk by the lovely Yankee Candle should do the trick. 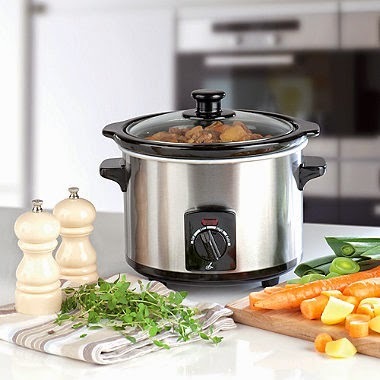 Slow cookers like this one from Lakeland are the perfect way to warm up your life this winter! There are a ridiculous amount of recipes you can try to add a little excitement to your kitchen. And if you happen to overindulge? Oh well, the extra weight can help warm you up!